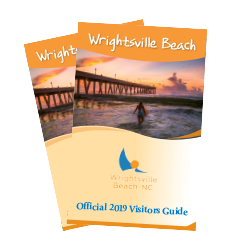 Wrightsville Beach offers anglers a variety of ways to enjoy fishing whether on the pier or chartering a trip out on the sea, where even the newest fisherman in the bunch is sure to have a great time. Check out this roundup of angler favorites on the island and let this pastime reel you in. Cast a line off the only concrete pier in North Carolina and an icon of Wrightsville Beach, Johnnie Mercers Pier. 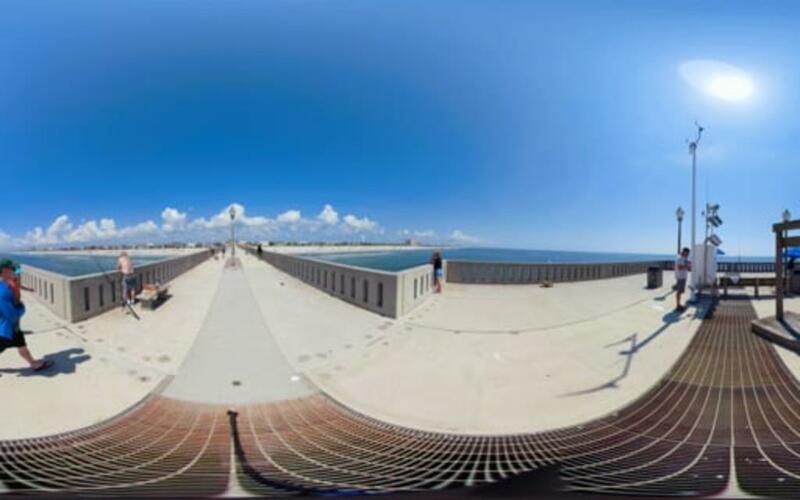 The pier extends 1,200 feet into the Atlantic Ocean and is not only a perfect spot to reel in a big fish but also to catch a fantastic view of the shore. The pier house has a tackle shop, grill, gift shop and arcade for those who need a little break from the sun. Anglers of all seasons will find drum, kingfish, mackerels, flounders and more. Stop by the pier house to see a recount of the fintastic catches of the day. You can also fish on Crystal Pier towards the south end of the island, or walk onto the beach strand through a public access to catch fish from the surf. Drive to the Jack Parker Beach Access and walk to the northern rock jetty for a good place to get one on the line. If you&apos;re looking for a place to launch a boat, look to the left after crossing the drawbridge and you&apos;ll find the Wrightsville Beach Boating Access Area. 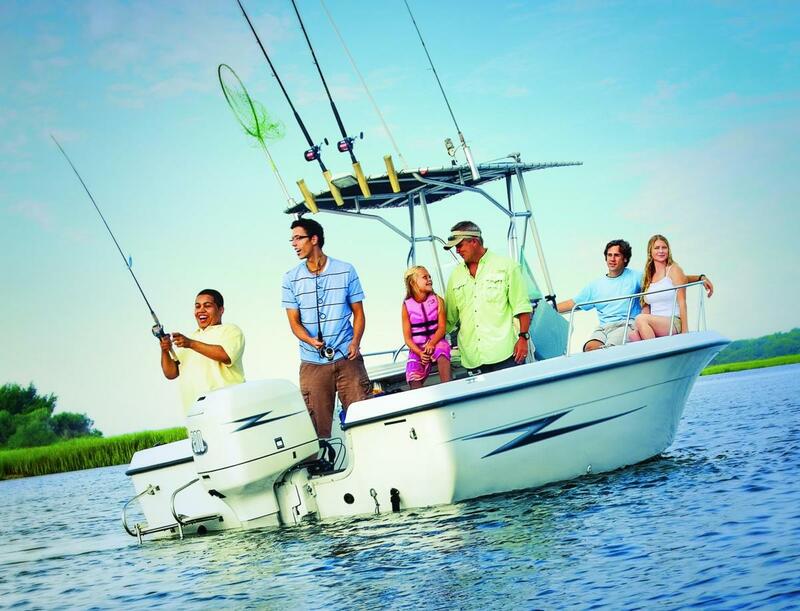 If you&apos;re itching to get out on the open sea, chartering a boat is a great option for anglers of all ages and levels of experience. Choose from one of the many boats and experienced captains who will help you hook a fish both inshore and in the deep sea from Spanish and king mackerel to mahi-mahi and sailfish. If you&apos;re looking for a quick trip, ask your captain about a half-day charter option. Watch charter boats dock and unload their "catch of the day" at the various area marinas including Bridge Tender Marina, Dockside Marina, Seapath Marina and at Motts Channel Seafood, where if your lucky pole wasn&apos;t working that day, you can purchase fresh-off-the-boat seafood to cook for dinner. If you need to fuel up before a day of fishing, you&apos;ll find many coffee and breakfast spots like SUNdays Cafe or The Workshop to grab a cup of coffee and a quick breakfast bite. To keep the water in your sight, dine for lunch or dinner at the Oceanic Restaurant on the Crystal Pier. Poe&apos;s Tavern is a great option for fish tacos, burgers and brews and Tower 7 is a local favorite for Baja Mexican flavors. Sit back and relax in the evening at Lighthouse Beer & Wine&apos;s beer garden and choose from over 700 different beers and hand-selected bottles of wine. There are many public fishing opportunities on the island. Search our listings of fishing charters, piers and recreation areas. Get hooked on fishing at Wrightsville Beach. Find information on our piers, charters, best fishing locations and more. 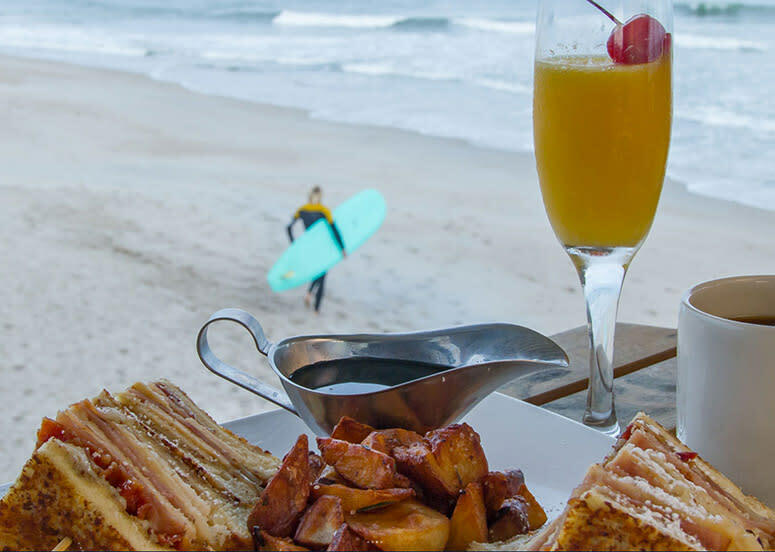 Wrightsville Beach is an outdoor enthusiast's paradise. Find nature-loving things to do along every waterway and around every corner.